Please read all package descriptions carefully. 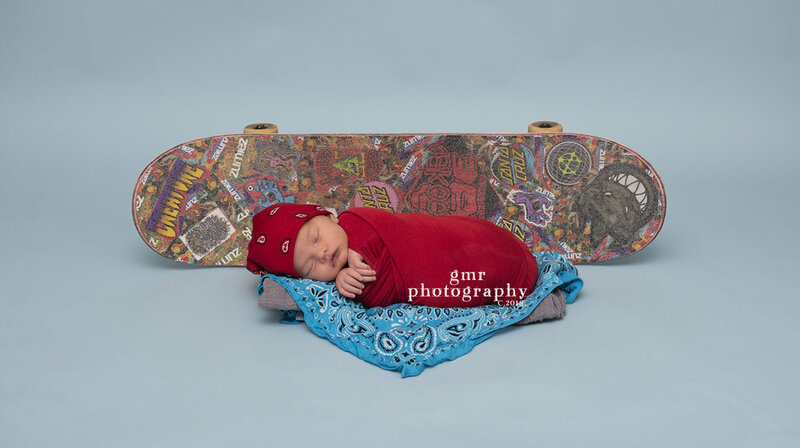 Newborn sessions are typically done within the first 3 weeks of baby being born. This is the time baby is most sleepy for those peaceful poses. If baby is older than 3 weeks, don't fret. I will work with babies up to 6 weeks as a newborn. I'll do my best to capture their sweet newness as close to newborn style as possible, but we will just go with baby's flow. So if it turns into more of a milestone session that's okay. We will capture those moments, as they are just as precious. 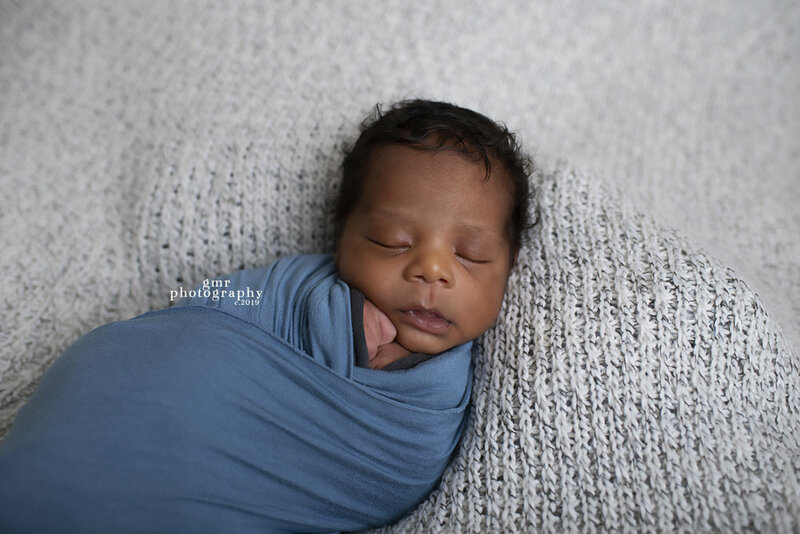 This session is ideal for parents wanting only a few pictures of their newborn to capture their sweet, tiny newness. *Up to 1 hour of session time. *Only wrapped poses of baby. *Full print release for chosen images. *The option to purchase additional images, prints or products separately. This session is ideal for parents wanting a little more to treasure of the time their sweet new baby was tiny. *Up to 2 hours of session time. *Wrapped & unwrapped poses as baby allows. *Parents, sibling & family poses. *A full print release for chosen images. *A 10% discount on images or products from this session for one full year. This session is ideal for parents wanting "it all" for their newest bundle. *Up to 3 hours of session time. advanced poses, as baby allows, that require extra post editing (composite work). *Parent, sibling & family poses. *A full online viewing gallery. *A 10% discount on additional images, prints & product orders from this session for one full year. You're welcome to use the "contact/schedule" link at the top of this page, or message me on my facebook page. I don't hard book newborn sessions until baby has arrived. Instead, we chat about your package choice, color & theme ideas you have for the session. I collect some info like baby's gender (if known), parent & siblings names & I answer any questions you may have. Then I make a note of baby's due date in my calendar. I keep time available around that date so when baby arrives, we can schedule. Once baby arrives, while mom and babe are still in the hospital, send me a message. We will set the date then for sometime in the following 3 weeks. I always wait a minimum of 6 days after that procedure as he will be tender. The package prices include the session fee, photographer's time & talent, fully edited, high resolution digital images* delivered in an online viewing gallery where the client chooses their favorite images from & directly downloads. A pre-session consult via email/messenger or by phone where we will discuss your ideas, colors, themes, etc., for your session, a full print release to use with downloaded images & the option to purchase additional digital images, USB's/discs or prints, canvases or metals from a Professional Print lab. & business policies are non-negotiable. *Images included in session packages hold no value.